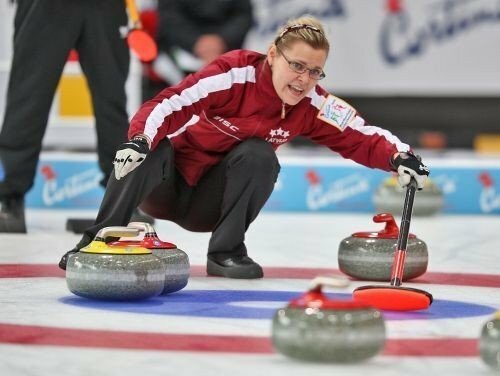 Now you can slide a stone down the ice while your friends sweep it frantically in to position. Huge amounts of laughs, thrills and spills with this sport! Housed in a modern Ice Hall in Riga or Jelgava, we’ll give you all the equipment and a instructor to teach the basics before it’s match time and your chance to team up and play for bragging rights in a one-off game, or have your own mini tournament. The ice hall is fully equipped with a full bar and café to take care of your pre and post match needs.